Have an active oFlow account which has been linked to Linnworks. Have an active Help Scout subscription at the Standard plan or higher. 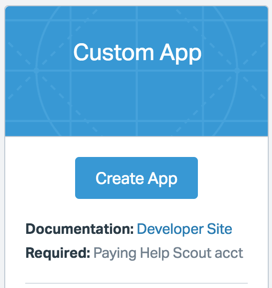 In the oFlow Helpdesk app settings page, select Help Scout as your provider and copy the Help Scout URL. 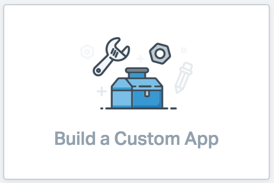 Scroll down to "Build Custom App"
Callback URL : Paste in the Help Scout URL from step 1 of this guide. 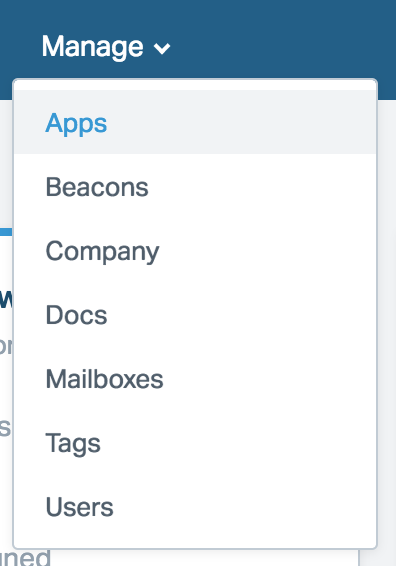 Check the boxes for which of your mailboxes you would like the oFlow app to run in. Head back over to one of your emails and the app should be visible in the right side bar. You can adjust what you want and do not want to see from the oFlow settings page.